Essex’s life sciences and healthcare cluster is comprised of around 300 companies (Experian), specialising in the following areas . 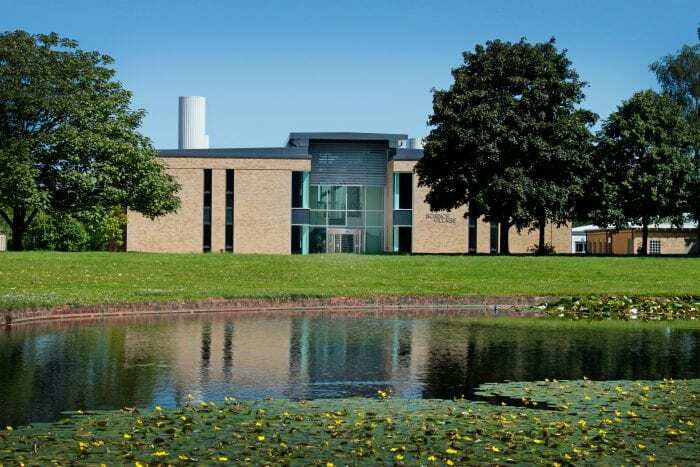 . .
Essex’s strategic location – between London and Cambridge – provides businesses with direct access to world-leading centres of Life Science and Healthcare research and development . 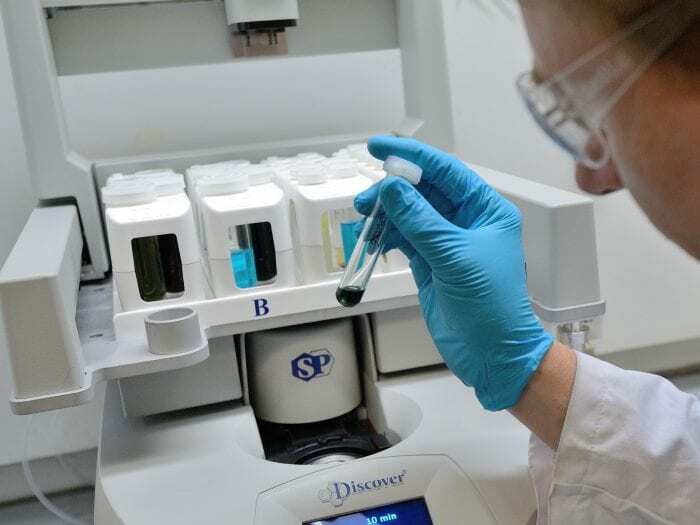 . .
Essex can provide high-specification research, technology and business park accommodation for life sciences and healthcare companies, including . . .
Essex’s strategic location between the major life science hubs of London and Cambridge provides companies with easy access to both centres while reducing costs significantly. Invest ESSEX provides the opportunity for life science businesses to access their contacts within the NHS – the world’s largest publicly funded health service. 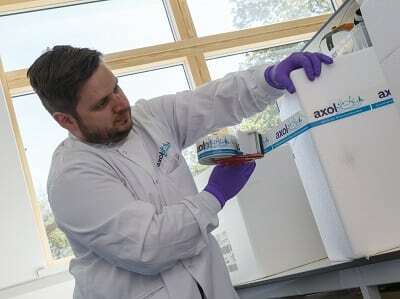 Following the formative work done at the Biotechnology Innovation Organisation (BIO) International Convention which was held in Boston in June 2018, Invest ESSEX have been keen to help life-sciences businesses based in Essex to develop working relationships with the east coast of North America, as well as seeking inward investment from the region. 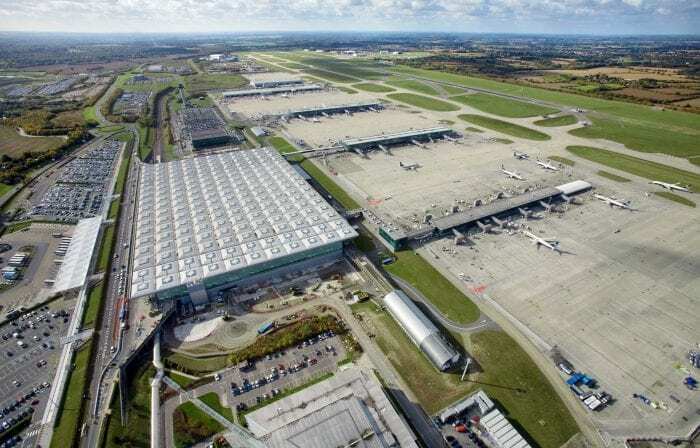 Greater Boston in the United States mirrors The East of England’s own life-sciences cluster at the heart of the London-Stansted Cambridge corridor – ‘the UK’s Innovation Corridor’, providing the perfect opportunity for collaboration between the two regions. Essex offers proximity to the major technology business funding centres of London and Cambridge, providing companies with direct access to potential sources of bank, equity, venture capital or business angel finance. See here for our funding and finance page. One example of the flourishing nature of the life-sciences industry in Essex is Domainex. The drug discovery company opened two offices in the US in July 2018, one in Boston and the other in San Diego. 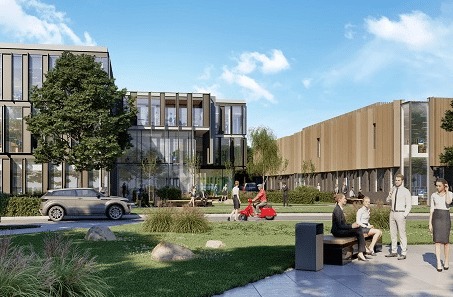 As the fastest-growing company of its kind in Europe, these expansions will give Domainex access to a broader client base. See here for our case study on Domainex. 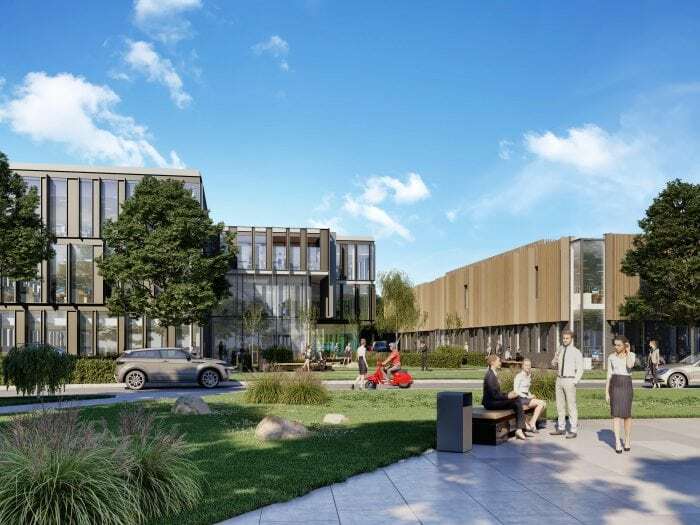 Meanwhile, Invest ESSEX continues to support the development of Harlow Science Park, which will provide 27 acres of Grade ‘A’ collaborative work and amenity space totalling 401,650 sq ft.
Essex delivers unbeaten connectivity to UK and international markets, for business people, freight and data . . . 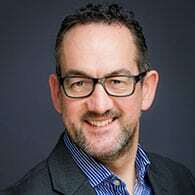 If you are interested in opportunities within the following areas: research, development and manufacture of medical devices; biotechnology; pharmaceutical research and development (R&D); medtech; digihealth; genomics; synthetic biology; drug discovery, then contact our Inward Investment Manager for Life Sciences, Dave Russell-Graham, below. Essex is located at the heart of the London-Stansted-Cambridge Innovation Corridor, positioning businesses within Europe’s largest life science and healthcare technologies cluster. 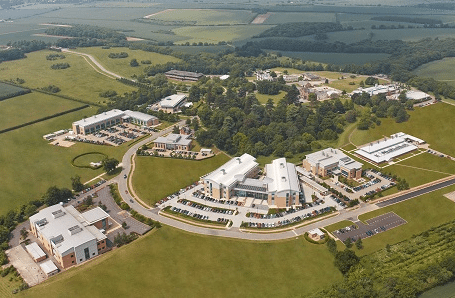 These strategic business locations provide life science and healthcare companies with direct access to world-class people, knowledge, funding and collaborative networks, at significantly lower cost than either Cambridge or London can offer. How does Invest ESSEX help life sciences companies gain access to the NHS? If you are interested in opportunities within the following areas: research, development and manufacture of medical devices; biotechnology; pharmaceutical research and development (R&D); medtech; digihealth; genomics; synthetic biology; drug discovery, then please contact us by clicking the button below. 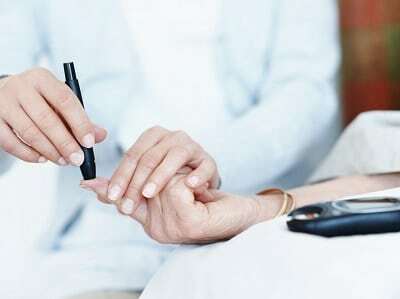 Arecor is a leading biopharmaceutical company in Essex that is developing a portfolio of products to enable improved treatments for diabetes care.